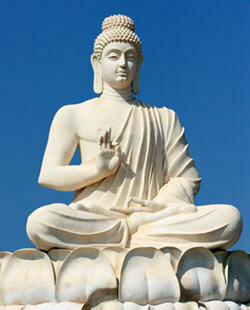 BUDDHA’s message for Self Healing? 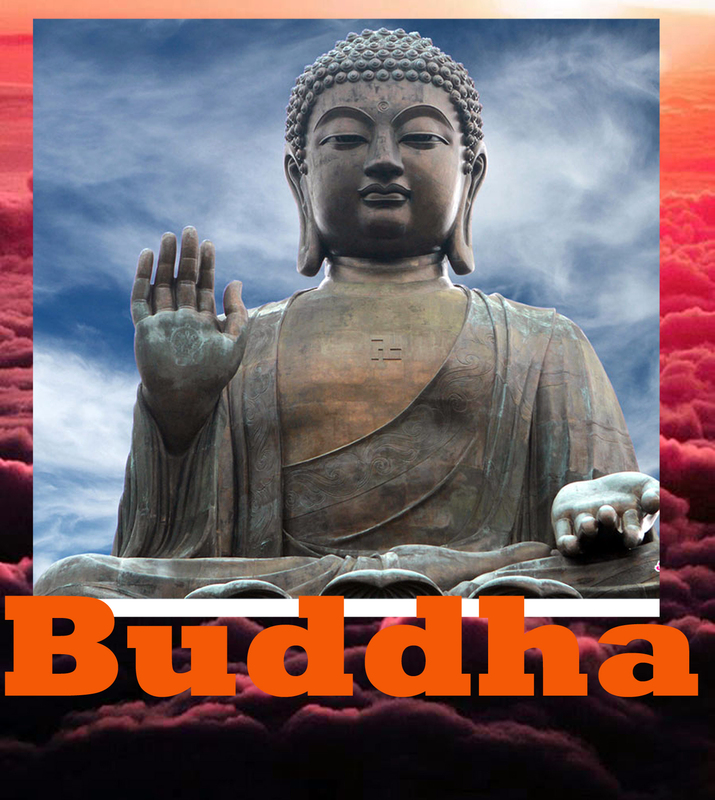 BUDDHA was born in Nepal in the 6th century B.C., Buddha was a spiritual leader and teacher whose life serves as the foundation of the Buddhism. AS a Global organisation we want to take this opportunity to research and study each step. How you believe could influence, change or add value to your LIFE? We welcome your thoughts & feedback. 1. Your thoughts become words and your words have the power to heal or harm. It’s your choice. 2. There’s enough for everyone, and your happiness doesn’t decrease by sharing. 3. You must let go of fear in order to live fully. 4. The truth will come out. Believe in your own truth. 5. You deserve love from others, but most importantly, you deserve love from yourself. 6. We’re all looking for a spiritual life that nourishes our soul and allows us to thrive. 7. Peace is the answer, and it truly only comes from within. 8. Choose your friends very wisely. 9. We’re all one. Forget the labels. 10. 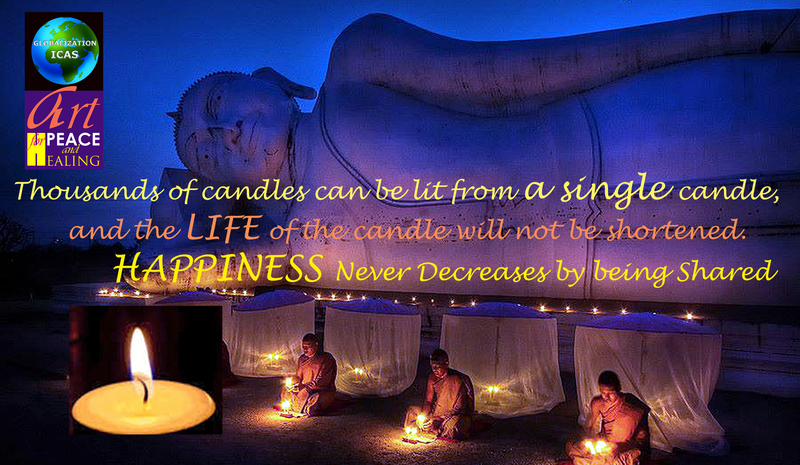 Happiness isn’t a destination – it’s your journey. Enjoy that journey. 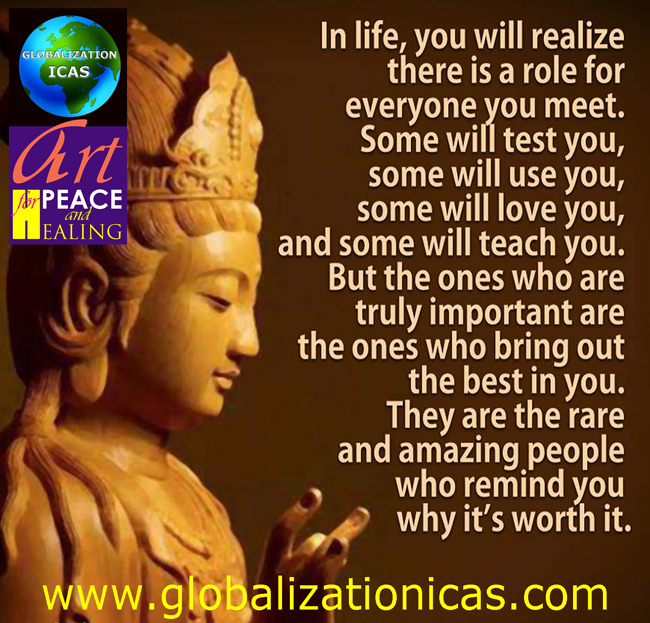 WE proudly invite ALL GICAS Members, Families, Friends & Guests to experience our GIFT OF CREATIVITY, Join us for our 24th – WORLD MEDITATION FOR PEACE & HEALING on Sunday 26 July 2015.
beautifully stated. thank you. with your permission, i would like to print this and use these comments on our World Peace Mural (more on this and my other projects at http://www.patreon.com/kellibickman)…i will probably cut it up and use as a collage. so much wisdom in these words. Thank you for helping to open our minds. Let us use the next two weeks here in our Creative Lounge to understand and learn how we can make small changes to our Life that will influence our future?